York Pass is an added value sightseeing card giving you the flexibility to visit top attractions in the city and beyond! Pick a pass duration that matches your visit and simply show your York Pass at any attraction included in the guidebook to enter for free. It's sightseeing made easy! York Passes are available for either 1, 2 or 3 days and for both adults and children (child pass 5 - 16). We do not offer a senior citizen pass or concessions. Three day pass is valid for 3 days out of 6 days from the first point of activation - giving you the opportunity to enjoy perhaps a day at the coast or visit the Dales with one of the discounted tours available as a special offer in the YorkPass guidebook. Passes are activated upon entry at the first attraction of your visit. We always advise customers to start using their pass first thing in the morning as from then on it works on a calendar day basis, not 24 hour period. 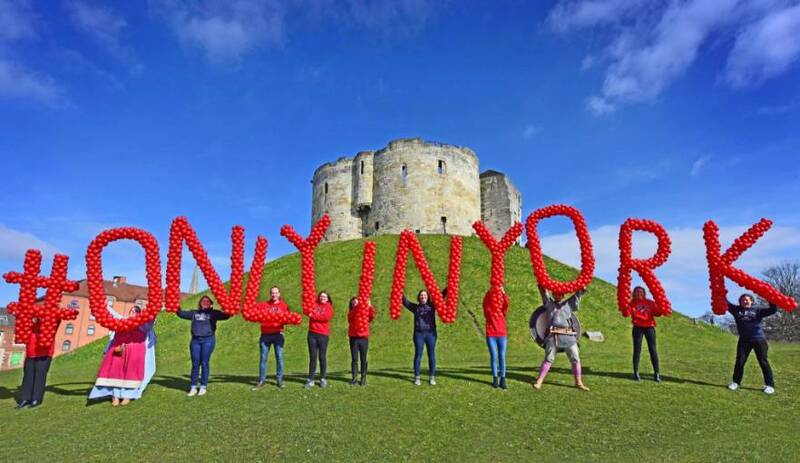 York Pass is not a fast track pass - York is a relatively small city with the city centre attractions close together and within easy walking distance. The road train is free with the pass can transport you from York Minster to the National Railway Museum. A City Sightseeing 24 hour bus ticket is free with each pass. The York Pass is also subject to a "purse value" of maximum gate prices (a total value of attraction entries) related to the number of days on your pass. For example; with a 3 day adult York Pass (online price: £70 ) you benefit from £225.00 worth of attraction entry! If you exceed your "purse value", the pass will expire. Here is a complete breakdown of purse values. For more questions please see the FAQ PDF page. 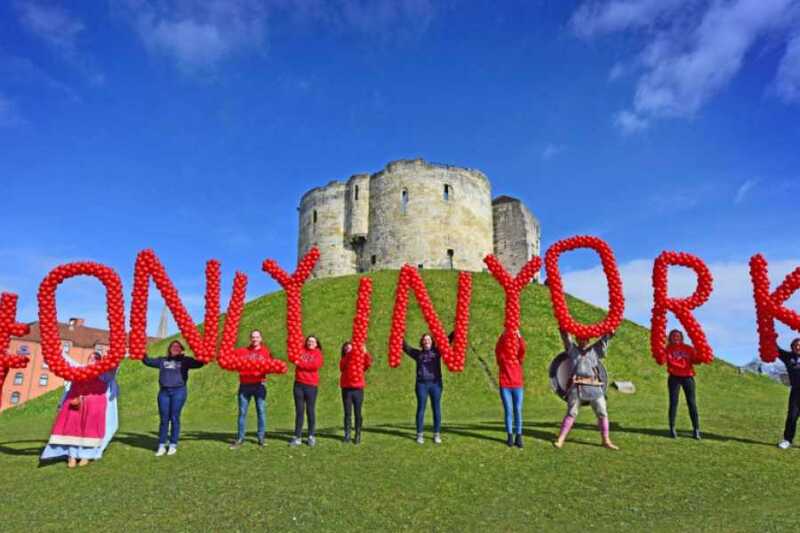 Explore and enjoy more of York using the discount vouchers in the York Pass guidebook. Saving money on evening entertainment such as ghost walks and cinema tickets. Relax and enjoy dinner in a wide choice of restaurants, or treat yourself using the shopping offers. Want to go further afield beyond York? Hire a car or take a taxi ...York Pass gives you a discount on both options. To take advantage of these exclusive York Pass discounts simply show the York Pass guidebook at the attraction admission point or at the payment point in a shop or restaurant. You must present a 2018-19 York Pass Guidebook to redeem your Discount Voucher. 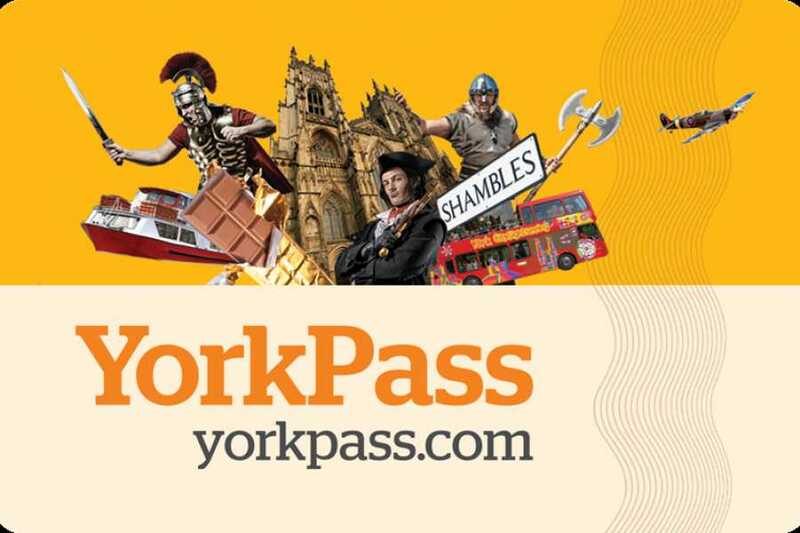 Discount Vouchers are valid for the duration of your York Pass. Discount Vouchers can be used until March 2019. We recommend you telephone the establishment prior to visiting to check opening times. As Muslim History Tours Ltd are official agents the acceptance of the Discount Voucher is strictly subject to the establishment’s own Terms and Conditions and deemed accepted on admission.